The top destinations in Micronesia are postcard-worthy with its breathtaking landscapes and scenery. It is no wonder that Micronesia attracts thousands of adventure seekers and nature lovers each year. Micronesia, for those who may not be aware, is actually composed of independent country islands. So you can expect to keep your 1 week itinerary overflowing with so many sights to see and so many activities to do. Yap Islands. One of the top destinations in Micronesia, the Yap Islands boasts of many pristine beaches and outer reefs surrounding the islands, making it a great scuba diving and water sports destination. Yap Islands also gives you an opportunity to learn about the unique lifestyle of its locals. Spend a week or two and you’ll find yourself falling in love with the island. Interesting fact about Yap Islands: While everyone else is already using coins and bank notes, Micronesia still uses stone money as their currency to buy commodities. Nan Madol. What makes this tourist attraction in Micronesia intriguing is the impressive archeological site it has. The ruins date back to 7th-8th century and are located in artificial islands, which have earned the site the moniker “Venice of the Pacific”. 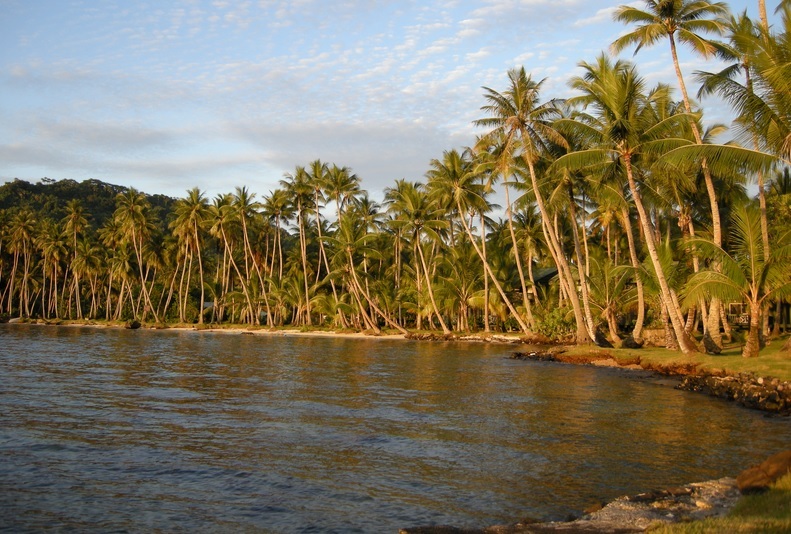 Kosrae. One of the top destinations in Micronesia, Kosrae allows you to explore the great outdoors (and learn about the culture and history of the island at the same time). Visit the famous Lelu Ruins, or go mountain climbing and discover beautiful waterfalls. Kosrae is also another great diving destination with water visibility up to 200 feet. Utwa Walung Marine Park. This conservation area boasts of unspoilt forest ecosystems, mangroves abundant with water and bird life, and a vast collection of hard corals. Utwa Walung Marine Park is also home to some of the most unique plant species in the world. Two of the most unique plant species in the nature park are Nypa fruitcans and Sonartia Alba. Don’t miss the chance to go on a cultural village tour. Part of the excitement in visiting Micronesia is discovering the way of life of the locals living in each of the islands.